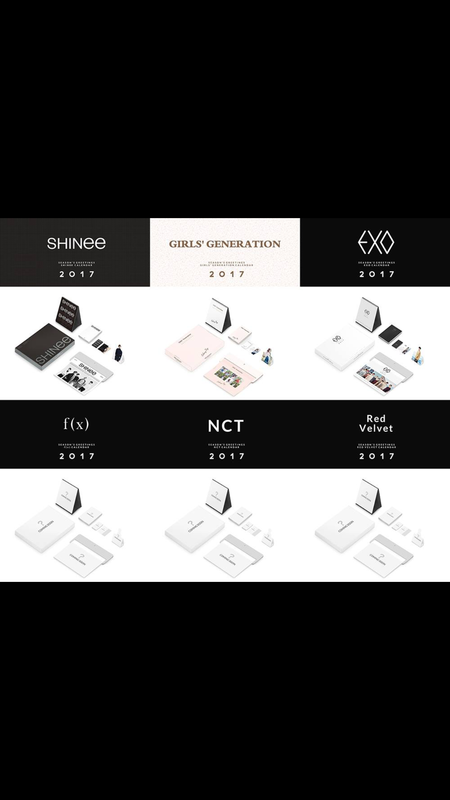 Welcome to kpopshopinsg.wordpress.com where we bring you closer to Kpop! The appearance of the blog may change from time to time for better viewing but not else except that will be change. 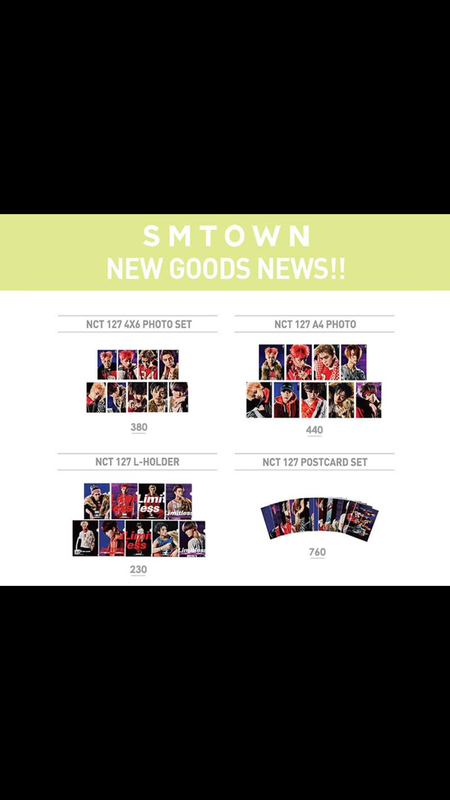 Album that we have pre-order before the release date, the item(s) will be send on the release. -Meet-up-Meet-up time and date are stated in the meet-up page. Meet-ups are held at Kembangan MRT only. Mass text will be send out. 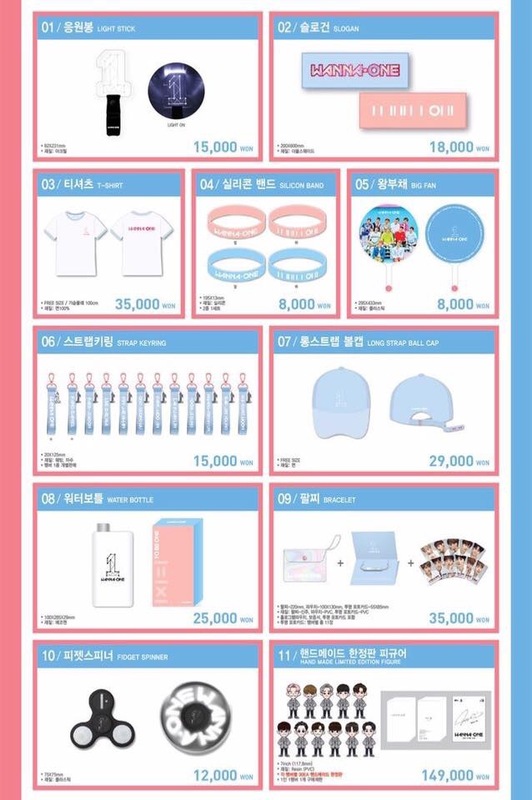 Do reply me with your name and item(s). -Postage Registered mail : started at SGD9 and depended on weight. We will follow up confirmation email once we receive your email. We hope to make your shopping with us memorable^^ Thanks for all customers for continuous support. We hope to serve you better. 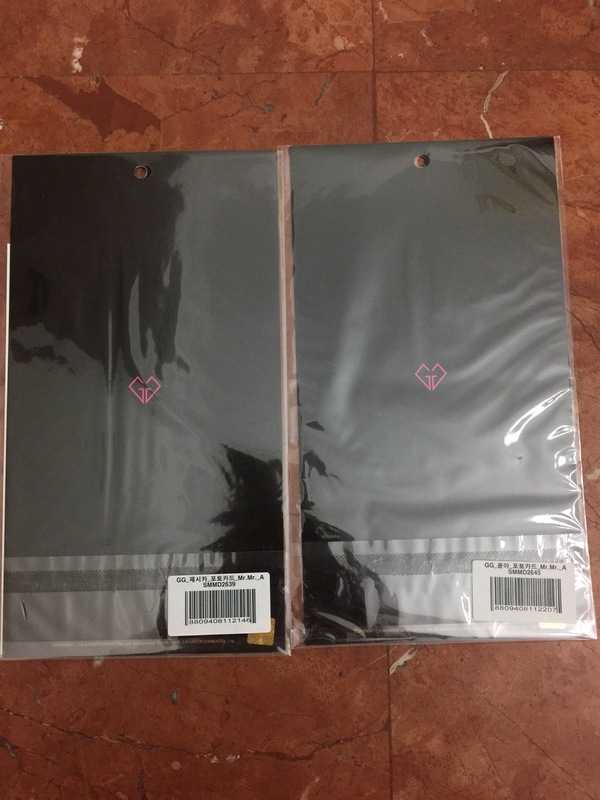 ❤️ Girls’ Generation : 6th Album – Holiday Night + Poster at SGD44 each version. Have 2 versions (Holiday ver. /All Night ver. ) please specify. 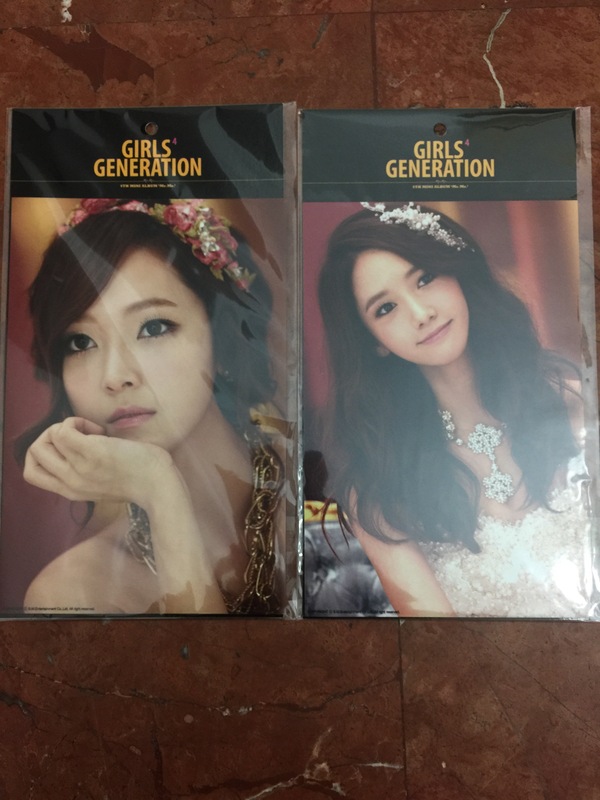 Girls Generation postcard at $4 each. 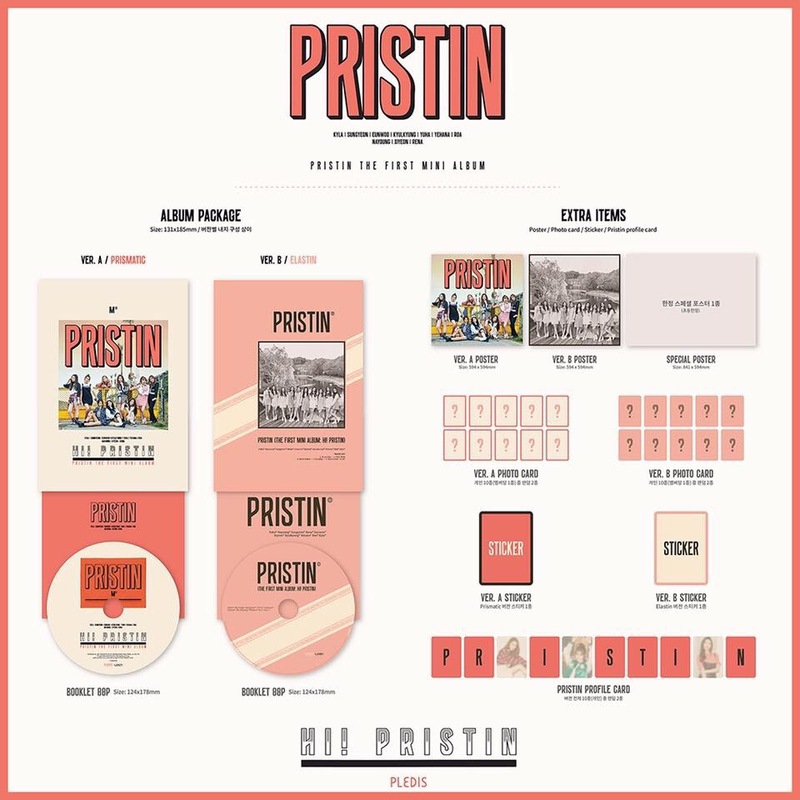 ❤ PRISTIN 1st Mini Album – HI! PRISTIN + Poster VER. A Prismatic / VER. B Elastin at SGD40 each.